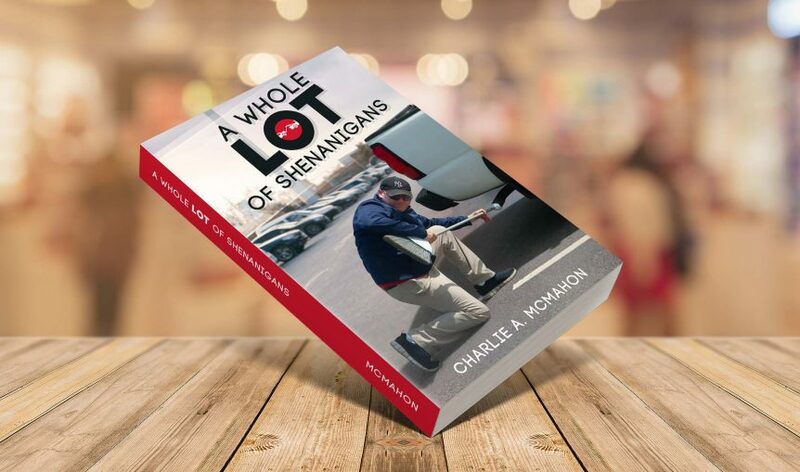 The cover for a book of humorous tales from the life of a fellow who manned a local parking lot. A logo and album cover design for a very talented DJ. 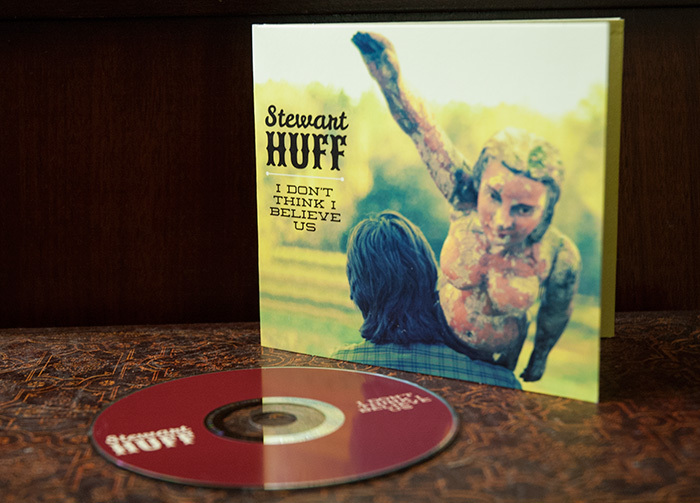 CD and sleeve design for brilliant comedian Stewart Huff. 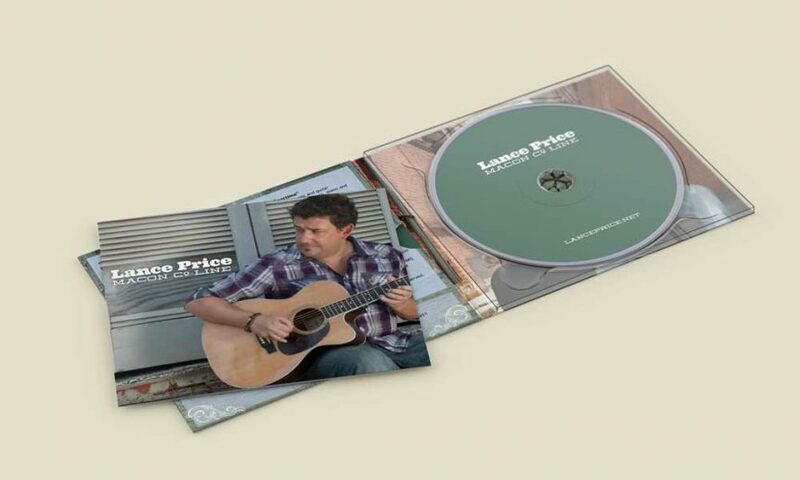 A CD treatment for a local country artist. Here are some custom illustrations I’ve done for kids’ birthday parties.